Fabic is a national Behaviour Specialist Centre based on the Gold Coast Australia. We offer people support with understanding and changing unwanted behaviours. Listen to literally hours of supportive wisdom and insights from the masterful Tanya Curtis, whenever suits you! Fabic offers services to support children, teenagers, adults and families with understanding and changing unwanted behaviours. Fabic's workshops and presentations range from leaderships programs, self-care workshops, behaviour specialist seminars, parenting workshops to bullying programs for schools and the workplace. Tanya Curtis has developed a range of products to help with the successful implementation of behaviour change in your natural environment. The heart of Fabic’s philosophy is to always meet each person for who they are, and not what they do. Tanya Curtis founded Fabic in 2006 with the vision of supporting people to understand and change unwanted behaviours, while at the same time valuing each person's unique qualities. Based in Brisbane, Lismore and on the Gold Coast in Australia, Fabic (which stands for Functional Assessment & Behaviour Interventions Centre) is a Multi-Disciplinary Behaviour Specialist Centre that offers a complete range of services to support children, teenagers and adults to develop the understanding and life skills required to live their full potential. 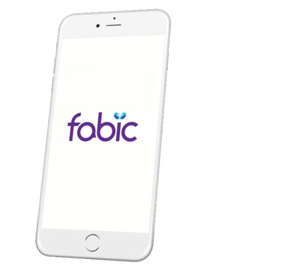 In addition to in-person workshops and sessions, Fabic's services are prodominately available online so are available to all no matter where you are. Have you ever wanted, or even tried to change your own behaviour or the behaviour of other people? No doubt the answer is yes. Have your attempts at behaviour change been successful in the short-term as well as the long-term? All too frequently the answer is no. Our society is filled with an array of behaviour change strategies that all fall under the category of management, relief and solution-based strategies; and herein lays the error. It is these strategies that are failing our society as a whole as at the very best, they offer short-term behaviour change, but rarely LASTING change. When observing what is going on on a daily basis, you will see behaviour challenges in the areas of education, mental health, justice, disability and that society as a whole is getting worse. This does not make sense in a world where there are more resources than ever before … unless of course, our current resources are not truly supporting. The Body Life Skills program embraces that lasting change is our way forward if we are to bring true change to the quality of the life of individuals, families, workplaces and society as a whole. 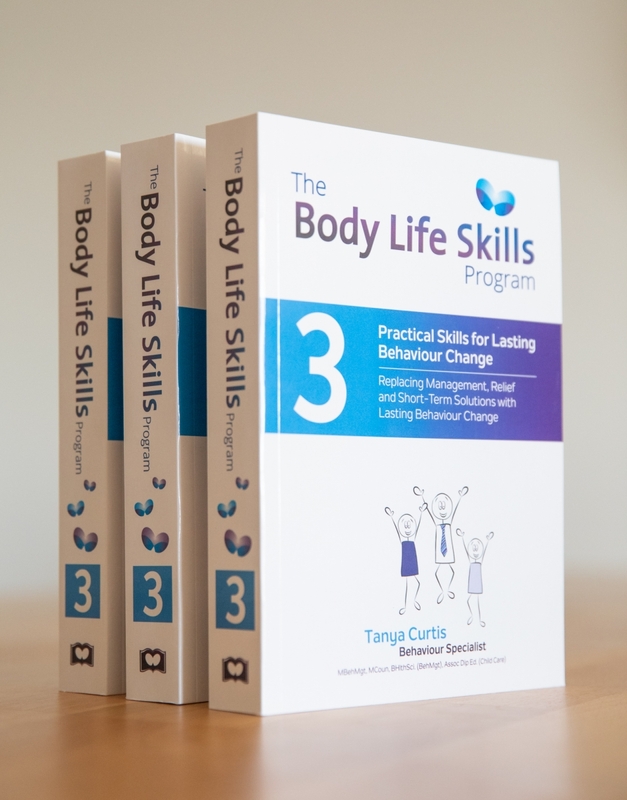 This third book in the Body Life Skills series introduces simple, practical and effective ways that will support lasting behaviour change in both a personal and professional capacity. Tanya Curtis talks about the importance of building a foundation of equality first with whomever she is working with. This is the key to true and lasting behaviour change. Tanya Curtis talks about the atandard at which she works and how her job is to make sure the person who is seeing her is that little bit more independent and that little bit less in need of her each time. Essentially her job is to make us all behaviour specialists in our own way. What are the Fabic Products & how did they come about? 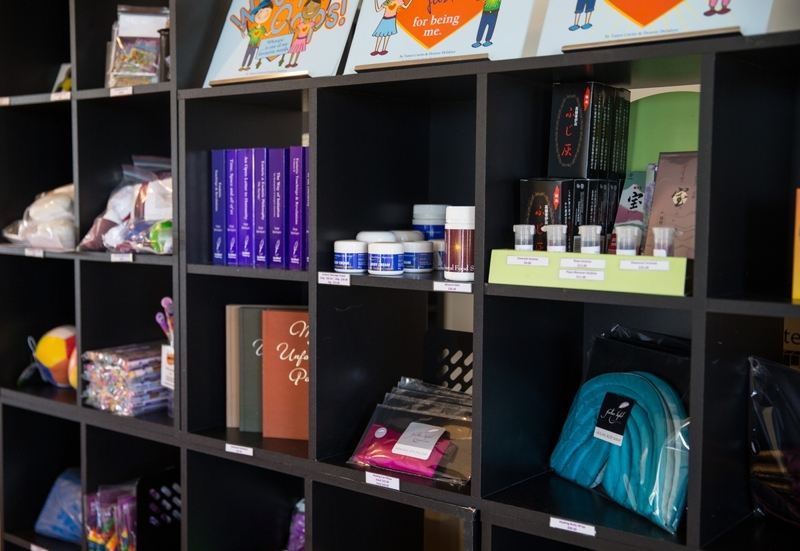 Tanya introduces the posters, books and various other products which are sold at Fabic and have come about as a result of a calling for greater understanding and support from those she saw in her clinic every day. Tanya Curtis of Fabic speaks about the particular sensitivities and awareness that a person with ASD can experience and brings a broader understanding to the notion of 'over-stimulation'. 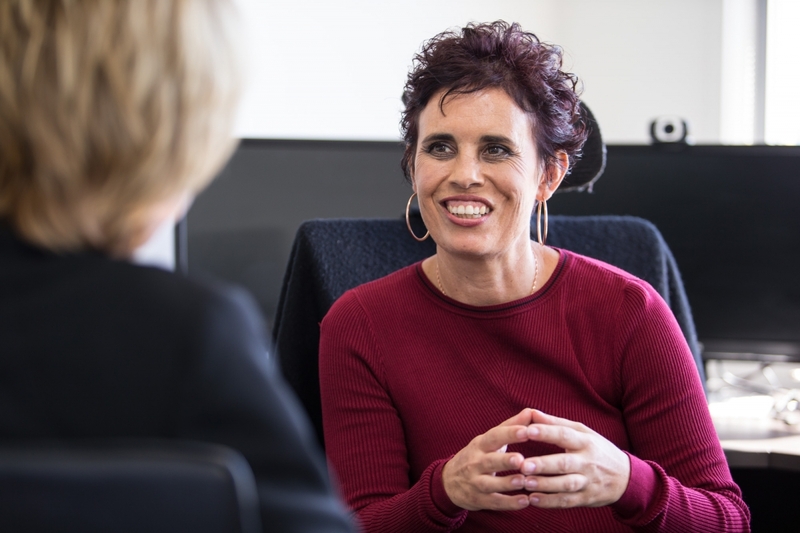 FABIC's Tanya Curtis on her approach to treating Autism Spectrum Disorder. Whether working with people with ASD or any person who is experiencing unwanted behaviours, understanding the cause is essential. If we are all innately 'code blue' meaning we are innately amazing loveable beings who are free from anxiety, what factors can impact us from outside? The supportive Fabic Behaviour Change App is available on both iOS and Android systems. For any person choosing to understand and change their own unwanted behaviours or those used by another person. 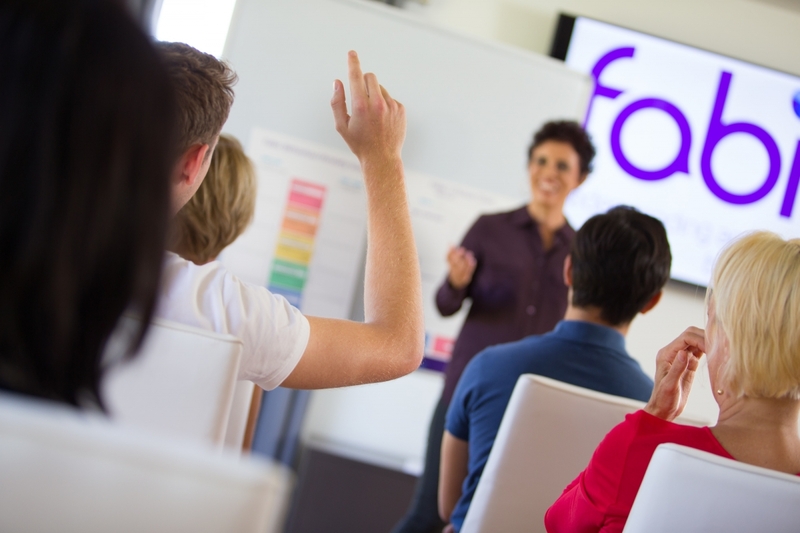 Fabic offers workshops, seminars and presentations on a range of behaviour specialist topics. Developed by Tanya Curtis to support with the implementation of behaviour change in our day to day life.